Honey, Verbena, Lavender, Jasmine… These typical fragrances of Provence are illustrated with botanical drawings, in the style of an herbarium. 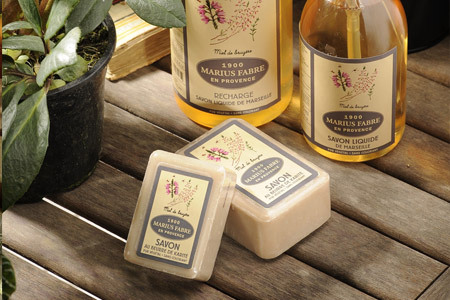 This Herbarium line combines vegetable bar soaps, liquid soaps and beauty care products. 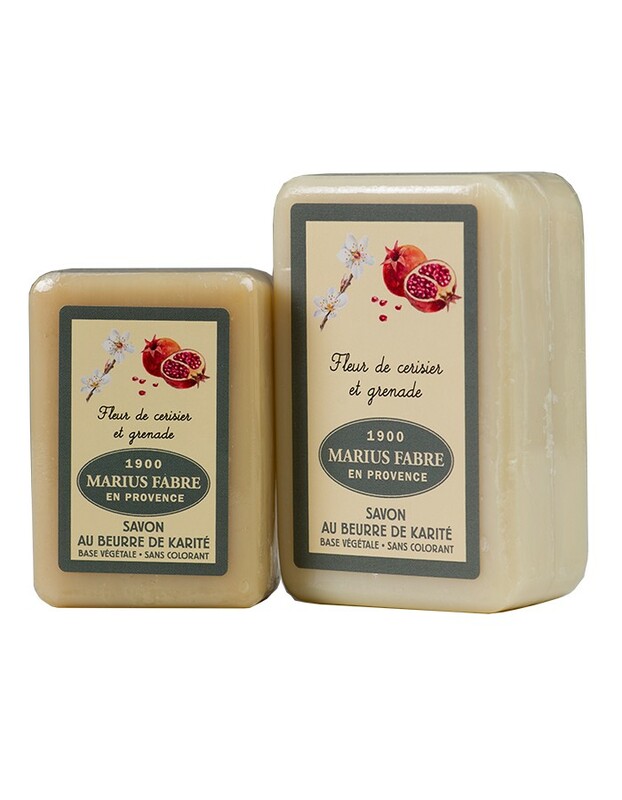 The Marius Fabre “Herbier” range is a recollection of the natural goodness of pure vegetable soap with no added colouring, the speciality of the Marius Fabre Soap Factory since 1900. 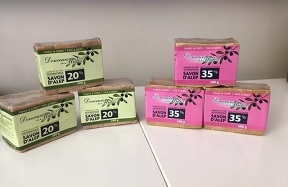 The main ingredient is vegetable oil, which gives our soap its natural colour. 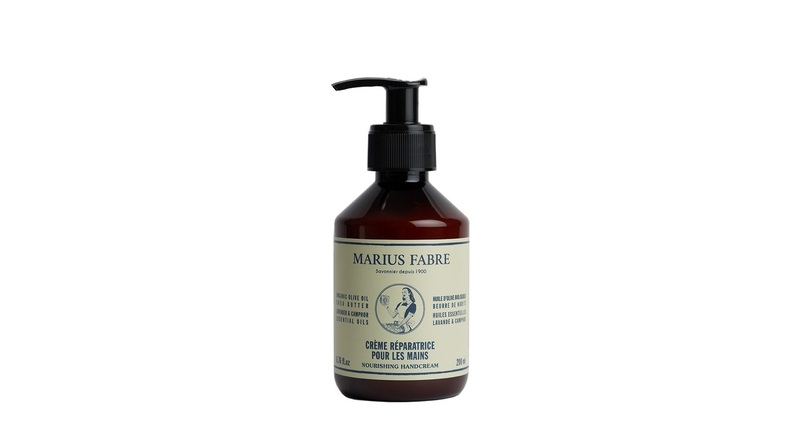 For instance, Marius Fabre lavender toilet soap is green because it is made from olive oil. 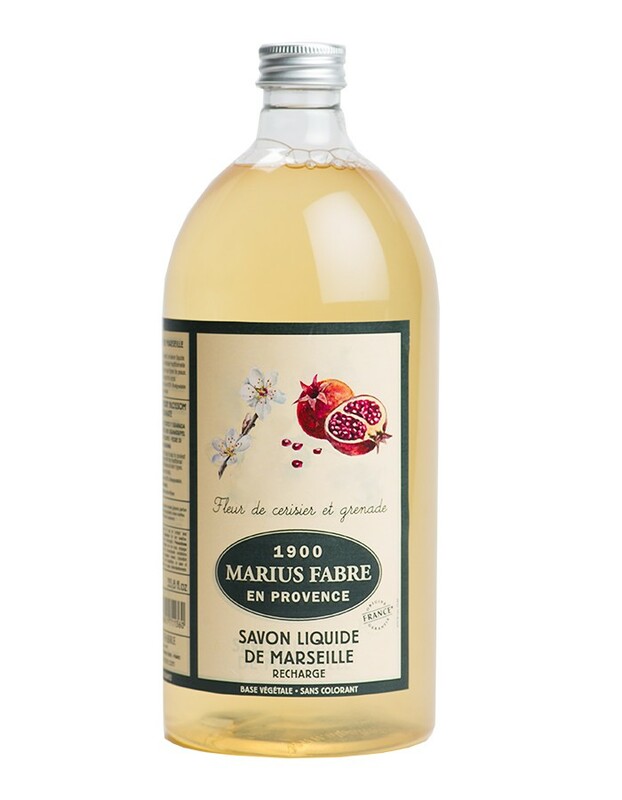 The reason why so many people have gone back to using Marseilles soap is that it is good for the skin and safe for the environment. 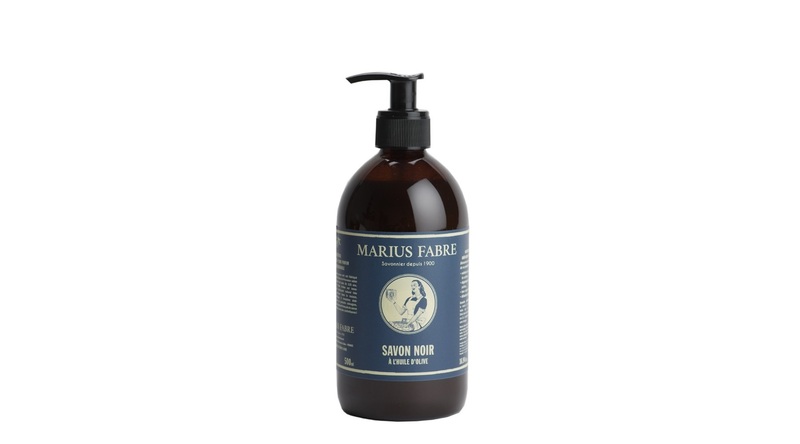 It lasts a lot longer than a shower gel costing the same price (four times more showers)! You would like to have our price list or to become a customer? Contact us !